PS. 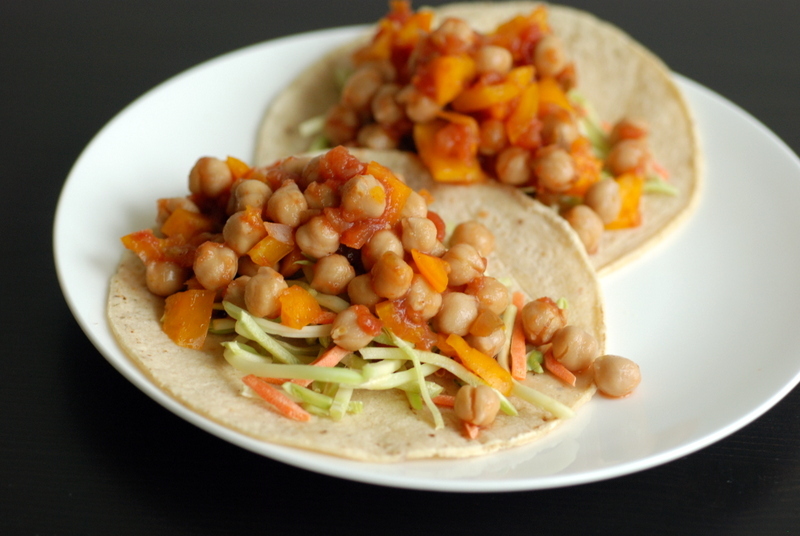 I am sharing this with Souper Sundays and this month’s My Legume Love Affair hosted by Susan. 1. 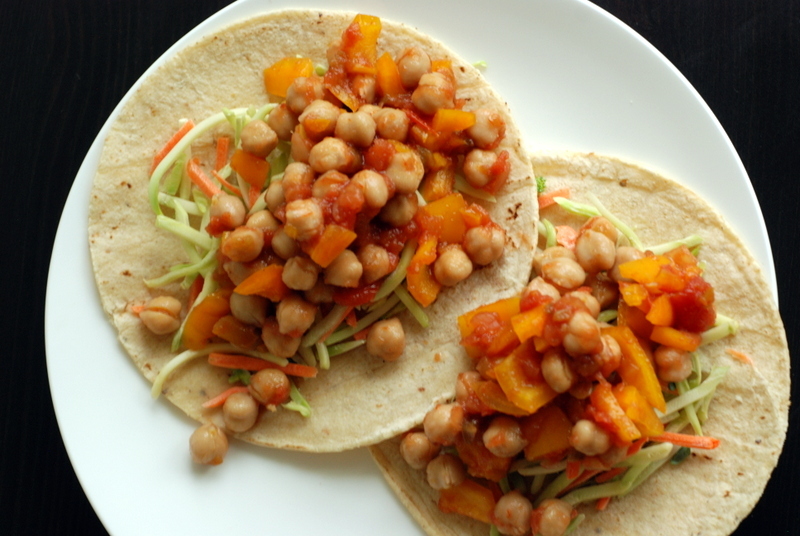 In a medium bowl, combine the chickpeas with the salsa and chopped bell pepper. I do make my own salsa and make it in big batches with just a few ingredients: 10 Roma tomatoes, 1/2 C yellow onion, 1bunch fresh cilantro, 1 jalapeño de-seeded, 1C corn, 1C black beans, fresh squeezed lemon juice to taste, pinch black pepper. All fresh ingredients, no cooking involved, just lots of dicing. You can eliminate the corn and beans, but my family likes the combination. All ingredients are to taste. I use it in everything just like you said! There’s a TJ about two miles from here. Next time I stop by, I will pick up a jar of this salsa on your recommendation. Thanks for the lead, Janet, and a simply delicious meal for MLLA.